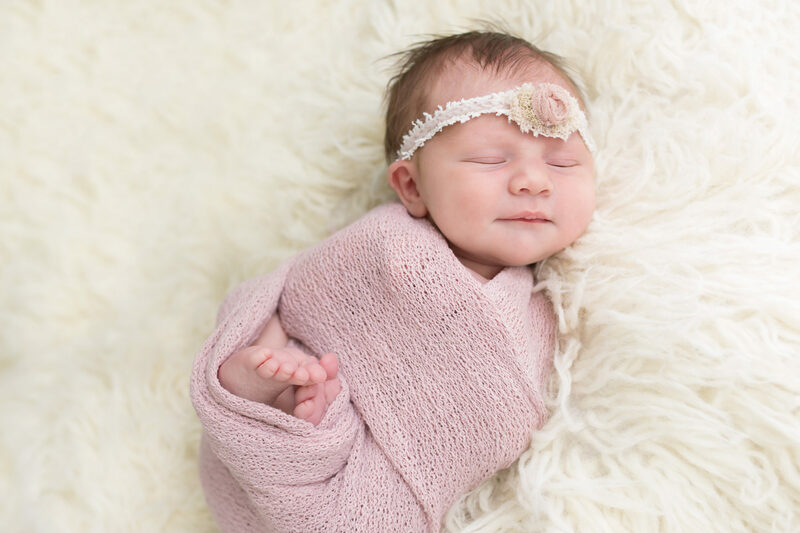 If you are interested in having photos of your newborn in sleepy, curled up-poses, then it’s best (but not required) to plan for a photo session while your baby is two weeks old or younger. 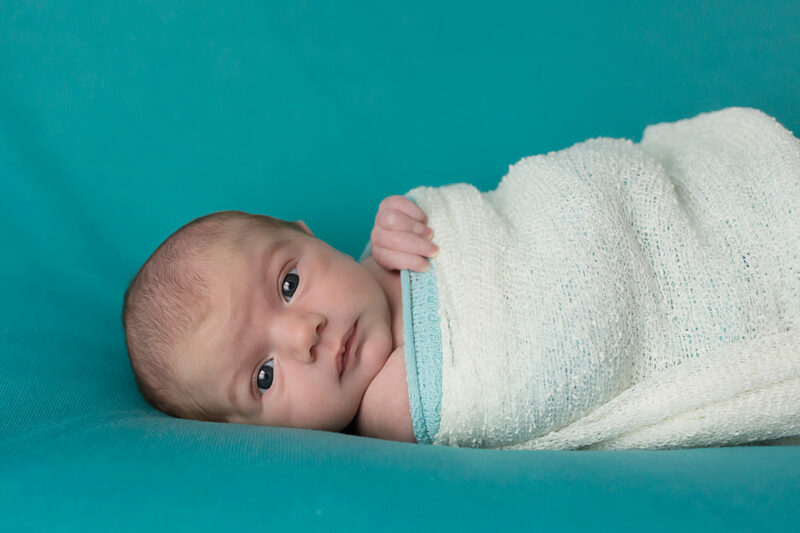 Your baby will be sleepier and more flexible during that time with a higher likelihood of achieving a variety of poses. 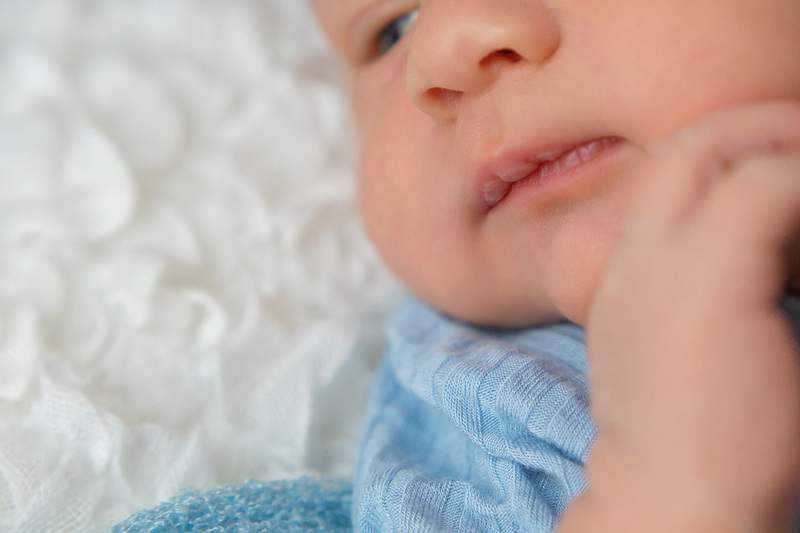 You can choose to have studio photos or In-Home Lifestyle photos of your newborn. I can even do a few posed photos in your home. 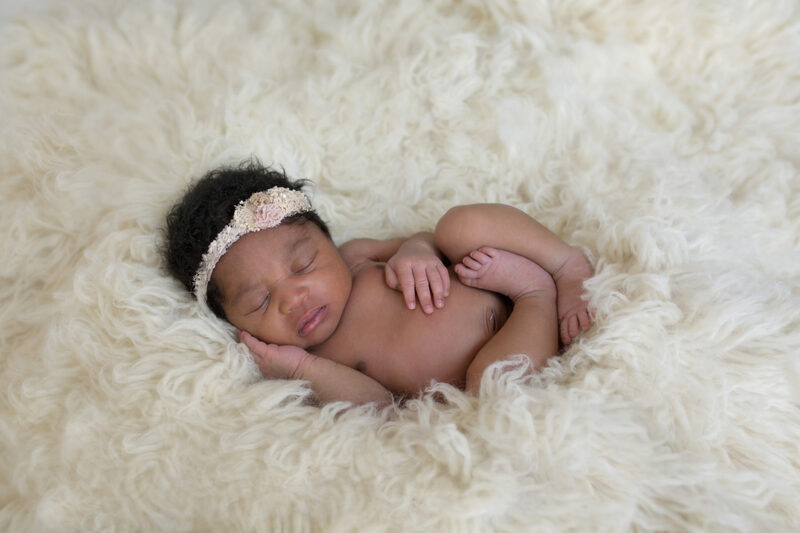 Give me a call to discuss the type of photos you are interested in and to reserve your due date on my calendar!